These 'pods' will accept any 6.5" speaker! Easy to install in any '14 to Present OEM lower fairing equipped Harley-Davidson touring model. 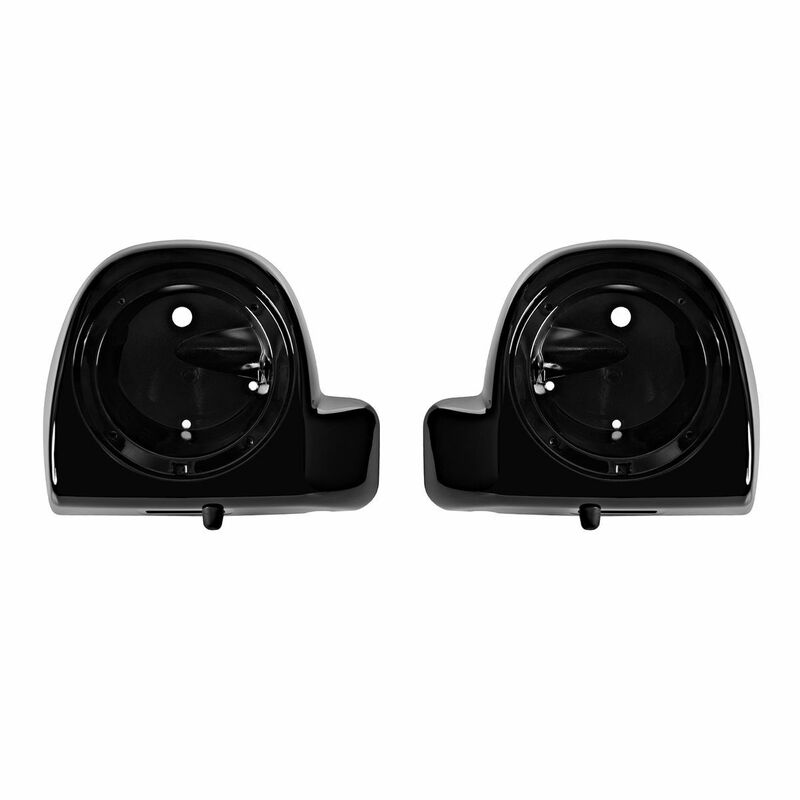 *These speaker pods will work with all OEM HARLEY DAVIDSON Lower Vented Fairings.